Will Boost Cushioning Make the adidas D Lillard 2 More Expensive? Dame Lillard's next signature shoe may be more expensive. Prior to the launch of the adidas D Lillard 1, Dame Lillard explained that his debut signature sneaker was devoid of Boost cushioning to keep the price affordable. And the ultra-modest $105 appeared to be a successful price point for the shoe. However, that doesn't mean Boost will be completely absent moving forward, and rumored photos of Lillard's next sig indicate that the heralded technology will impact the line very soon. 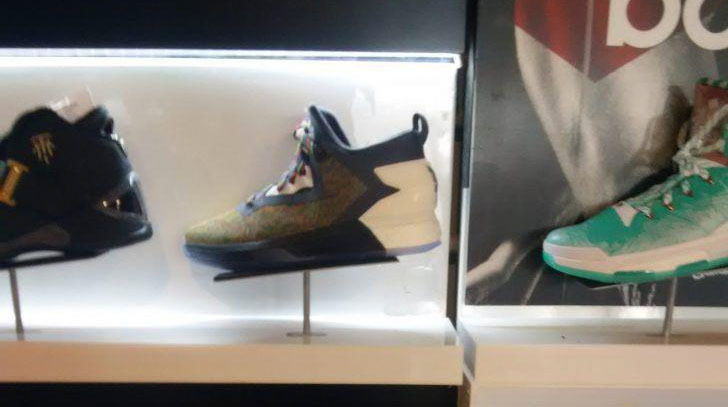 According to @pierceufang, the images seen here are of the upcoming adidas D Lillard 2 Boost. 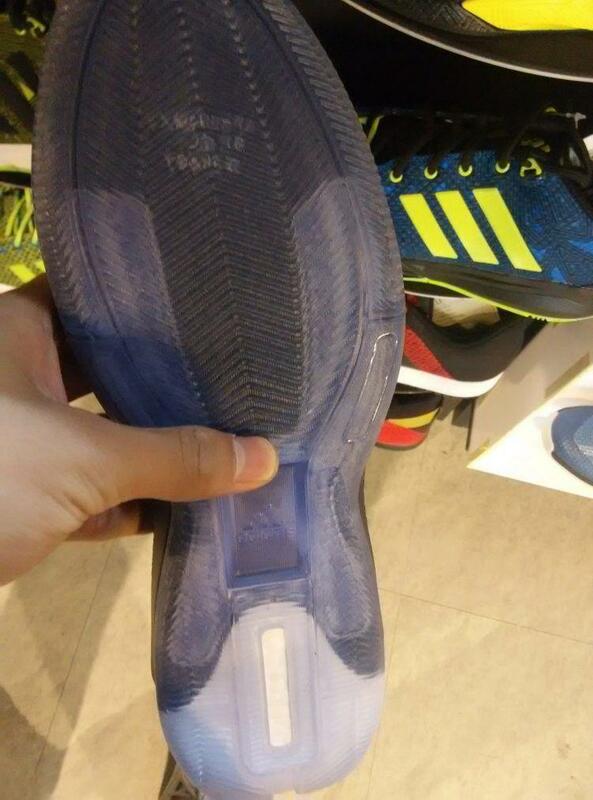 The shoe seems to scale up a bit into a mid-top, while the Boost cushioning element is visible in the heel. Other features include a seamless composite upper, patterned counter and translucent sole. 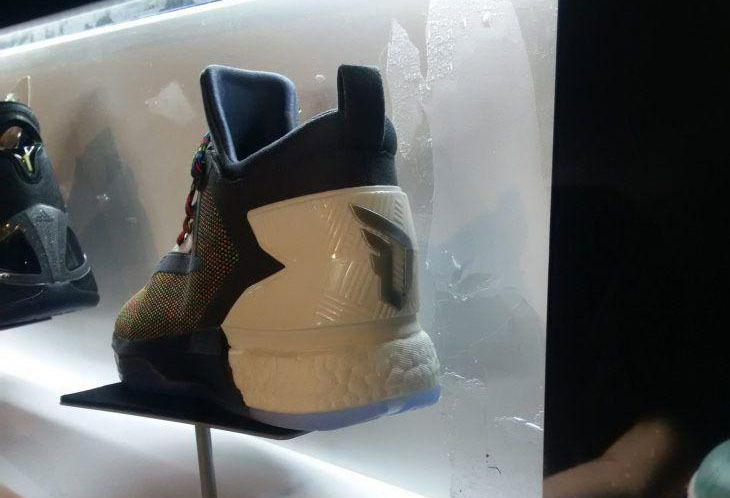 If this is indeed the Lillard 2, expect a bit a price hike with the addition of Boost. And considering its popularity in 2015, maybe it's not such a bad idea. As of now, there's no sneaker release date.